The manufacturer's price has, unfortunately, gone up again on WLF. We would like to extend a 10% discount for all our loyal customers. I purchased the Weight Loss Formula because of the great amount of success I've had with it in the past. Unfortunately, my medications along with poor dieting and age contributed to me having to restart this program. Now that I have, I've lost over 17lbs and the weight is continuing to drop. I couldnt be more happier. 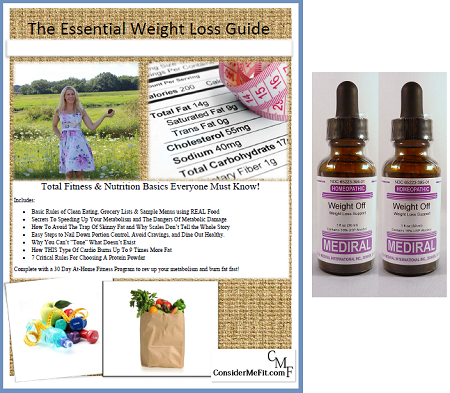 I have used and recommended White Dove Weight Loss Formula since I first did the HCG Diet back in 2010. 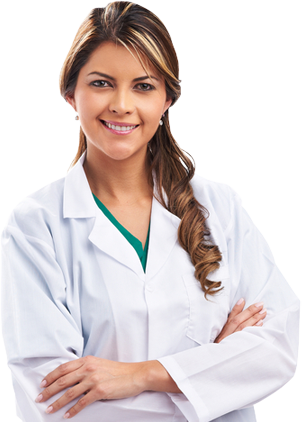 It is the most effective sublingual HCG that I know of. I coach people for the diet and some clients wanting injections, have tried them and soon changed to this specific brand after much research. I feel confident and safe with Weight Loss Formula. 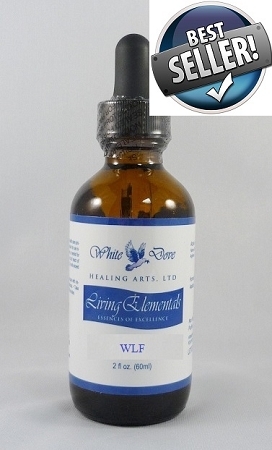 This WLF is super and does exactly what it's intended if one follows a protocol that is proven to work. I love this homeopathic remedy! I like this product a lot the results are EXACTLY what I'm looking for. I found the low calorie diet easy to follow, that way I could meal prep. This is a good product ! You need to stick to a low calorie diet, the results are worth it. This product helped my weight lose adventure.. I have lost 30 pounds in 6weeks because I used this product.. I stayed on a stricked diet and was very consistent on taking this product! I’m amazed how well this does really work.. I Can talk about my experience if you use this product correctly is very effective awesome results! I have used this on and off for the past couple of years and it is the only way I can lose weight. You have to follow the protocol but if you do you will be very pleased. These drops are really working. Sticking to the programme a 100% is a must, and then it really works! I have lost 11 kilos on my first round and is now going on round two to take the last 7 kilos to reach my goal.